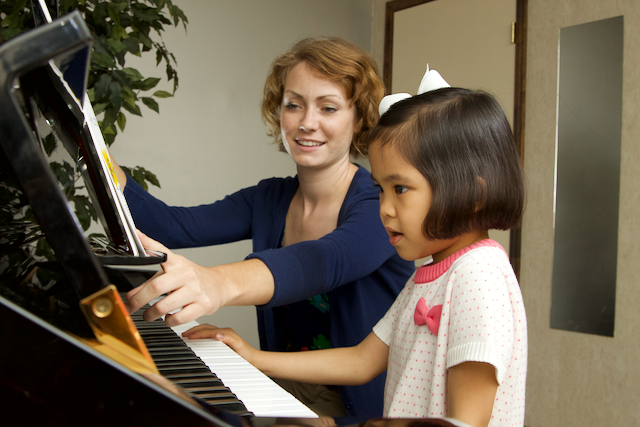 We provide music lessons for piano, flute, violin, trumpet, and more. Distinctive Music Studios is located in Greenville, SC and maintains a strong commitment to providing quality music instruction. We work with students of all levels, beginning to advanced, and our studio is conveniently located. We also offer distance lessons to those outside of the Greenville area (video technology similar to Skype). Thanks to our encouraging and skilled teachers who collectively hold over 33 degrees in music, our students have received numerous national awards and high scores in music testing. Our primary goal is to develop each student's love for music by investing ourselves in their learning. We offer lessons in many instruments including: piano, voice, classical guitar, violin, viola, cello, harp, flute, clarinet, trumpet, french horn, trombone, tuba, theory and composition. Contact us to schedule a free trial lesson and find out more about our family discounts. "My DMS teacher is so enthusiastic, kind, and supportive, and I am making progress faster than I could have ever hoped. Thank you!" Experience what we can do for your child's music. ($15 discount for the second student and $30 for every additional student). 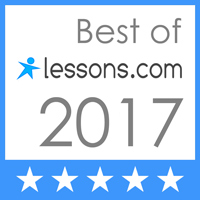 Rate discounts can be applied to lessons in multiple instruments even if they are taken by the same student. Nathan J. Arnold, pianist, sacred arranger, and lecturer holds a BA in Church Music and an MA in Sacred Composition. As a high-schooler, he won the state piano solo competition in the South Carolina Music Teachers Association as well as first place in the Sacred Piano, Classical Piano, and Piano Ensemble competitions of the High School Festival, a national contest. Nathan has studied composition with Mrs. Joan Pinkston, and Dr. Dwight Gustafson. An equally accomplished poet and writer of song texts, he has also studied poetry and original text writing with Jamie Langston Turner and has authored over seventy published musical works and song texts with various publishers including Beckenhorst Press. Nathan has spoken in a wide venue of workshops, performed numerous sacred concerts, and continues to teach extensively on the high-school and university levels. He currently resides in Greenville, SC where he serves as director of Distinctive Music Studios and betterlessons.com, an online music instruction service for home schoolers. Nathan also maintains an active role in the music ministry of Mount Calvary Baptist Church. Allison Anderson holds a BS in Music Education and is currently pursuing a Master of Music in Piano Performance from Bob Jones University. While in high school, she was awarded first place in the IACS competion and received grand prize in the Bolingbrook Piano Competition. Allison was also selected to perform in a masterclass for Joyce Yang, silver medallist in the Van Cliburn Piano Competition and has toured as member of the BJU chorale under Warren Cook. 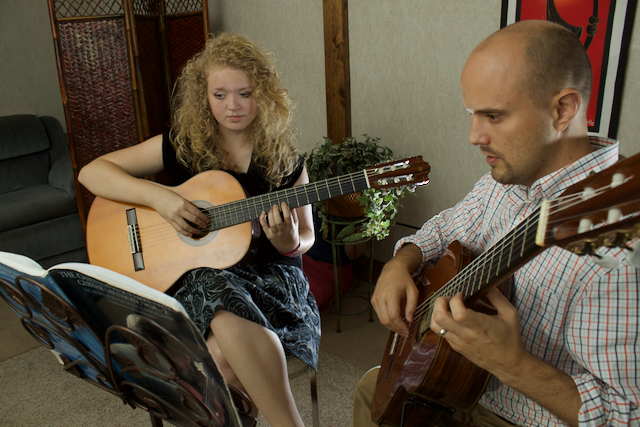 Allison has a burden for Spanish ministry, having traveled in Mexico where she taught music bilingually. She currently resides in Greenville, SC where she serves faithfully in the music ministry of Trinity Baptist Church. Evan Duke has earned a BA and MA in Trumpet Performance from Bob Jones University. While at the University, he served as principal trumpet in the University Symphony orchestra and principal horn in the University Concert Band. Evan has studied with teachers such as Jim Ruffaner and Mark Clodfelter and is currently pursuing a DMA in Trumpet Performance from the University of Kentucky while continuing to perform and teach in the Greenville area. 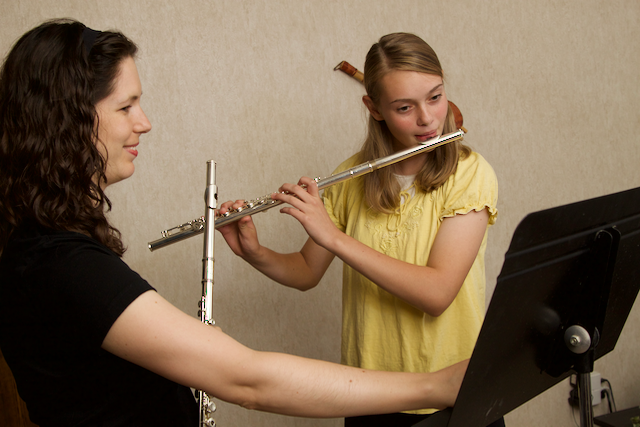 Rebekah Hawkey holds a BA in Flute Performance and a MA in Church Music, flute proficiency. She has studied with Dr. Andree Martin, professor of flute at Columbus State University and had the opportunity to participate in masterclasses given by Eugenia Zuckerman and Tadeu Coelho as a performer. 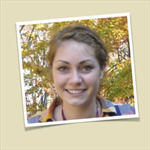 She brings with her teaching experience on the high school and college levels. Rebekah lives in Greenville, SC, where she ministers with her husband, Sam and their family. David Chapman holds a BA in Church Music, trumpet principal from Bob Jones University. Raised in a missionary home in the country of Chile, David was taught piano in his elementary years by his mother and trumpet by his father, a former church music and school band director. At the age of 14 he began study of the classical guitar and continued it until he became a student at Bob Jones University in 2001. David continues to use his skills in trumpet and guitar, and has performed on albums by such producers as Soundforth, Heart Publications, and SMS. His hope is that God will allow him, along with his wife, Kristin, to continue to use the gift of music to minister for His glory. A well-deserved congratulations to our DMS woodwind ensemble who was awarded second place in the national High School Festival Contest, a major accomplishment. The ensemble was organized and directed by our wonderful woodwinds teacher, Mrs. Rebekah Hawkey and included Gretchen Seelenbinder (left) Sarah Overstreet (middle) and Jacob Spann (right). 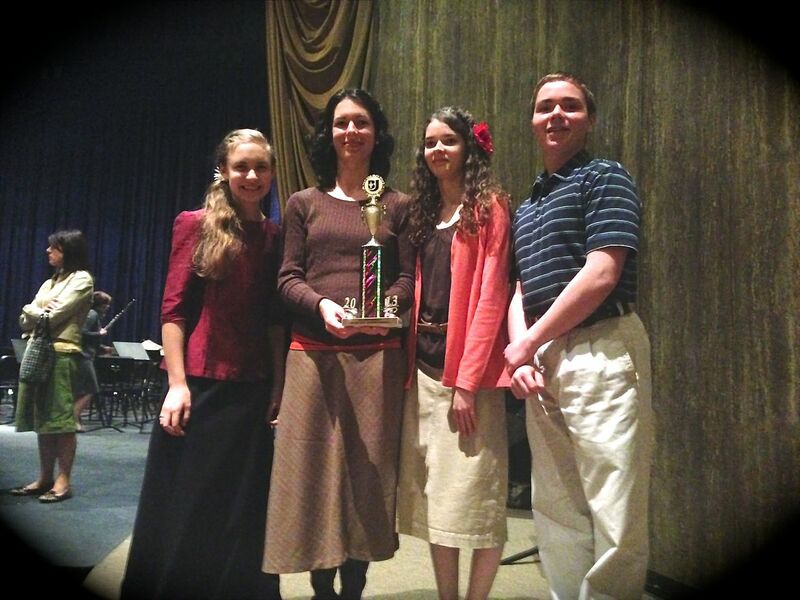 Other DMS students excelled in contests such as piano, and other categories. Great job, guys--we're proud of you! We'd love to answer any questions you might have about Distinctive Music Studios. Send us a message below to find out more about possible lesson times or to schedule a free musical evaluation.